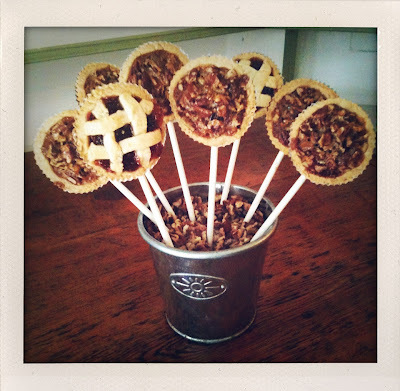 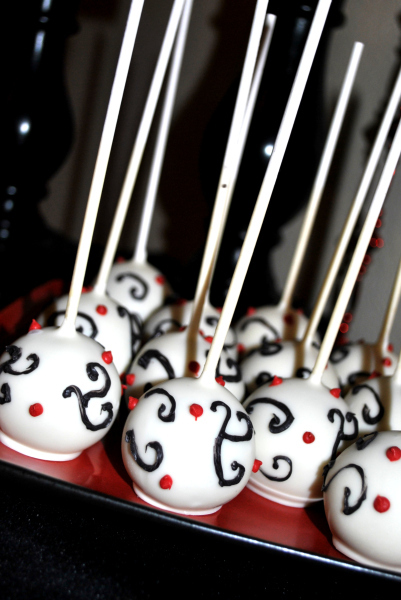 Juneberry Lane: Cake Pop Extravaganza!! 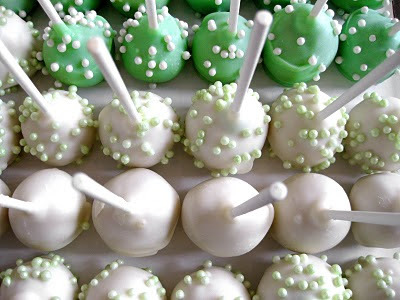 So if you have been out and about pretty much anywhere, you have more than likely noticed the 'Cake Pop Rage' that is sweeping the nation. 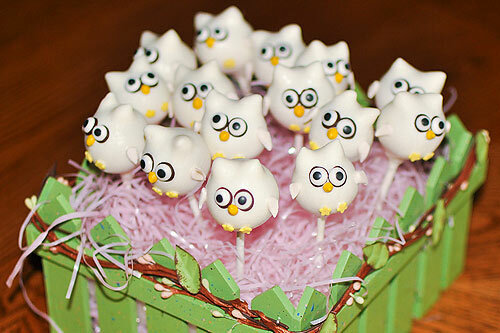 People everywhere love them and how can you blame them? All of that goody deliciousness baked up into one little scrumptious bite! 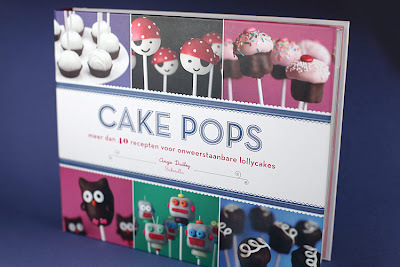 So tomorrow I will be sharing with you a simple, fun tutorial on how you can begin to master cake pops of your very own. 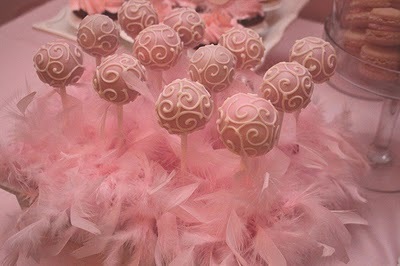 But for today, as I step into my own kitchen and prepare to conquer a red velvet cake in hopes of making the lovely bites of decadence for the very first time, let's dream that we are on our way to being Cake Pop masters and of all the edible art that we will be able to create in the future. 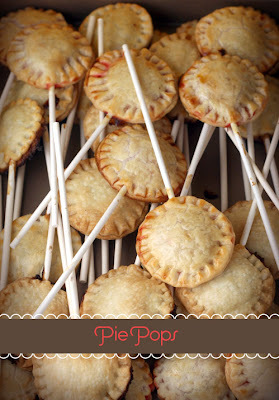 Thanks to Bakerella, the hands down expert in all thing delicious dessert, we have some fabulous inspiration to kick off our journey towards Cake Pop brilliance!